Sometimes, a spa day is the only answer. So we’ve brought together nine of the most outstanding European spas to inspire your next revitalising getaway. From state-of-the-art facilities to centuries-old rituals, we’ve got a luxury spa experience to suit everyone. So what are you waiting for? Slip on your robe and slippers, relax and indulge yourself in some of the best treatments available among European spas. 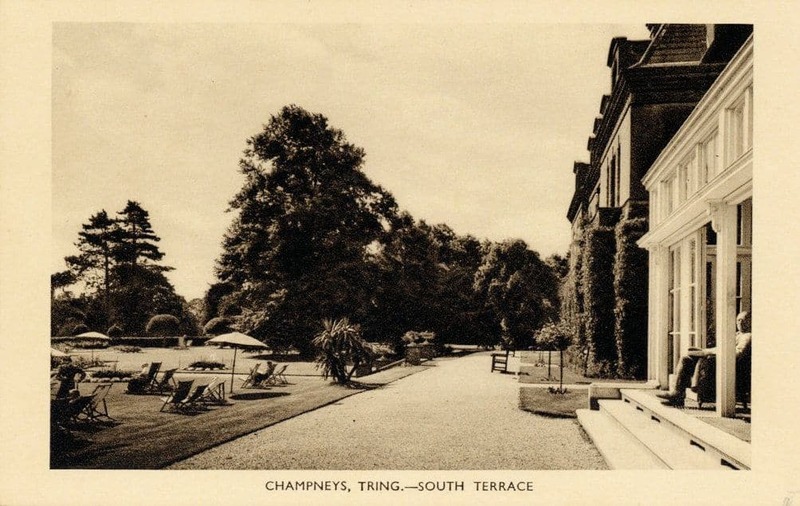 Britain’s first health spa – Champneys Tring – opened in 1925 and Champneys has been providing elegant and tranquil spaces to nourish your mind, body and soul ever since. 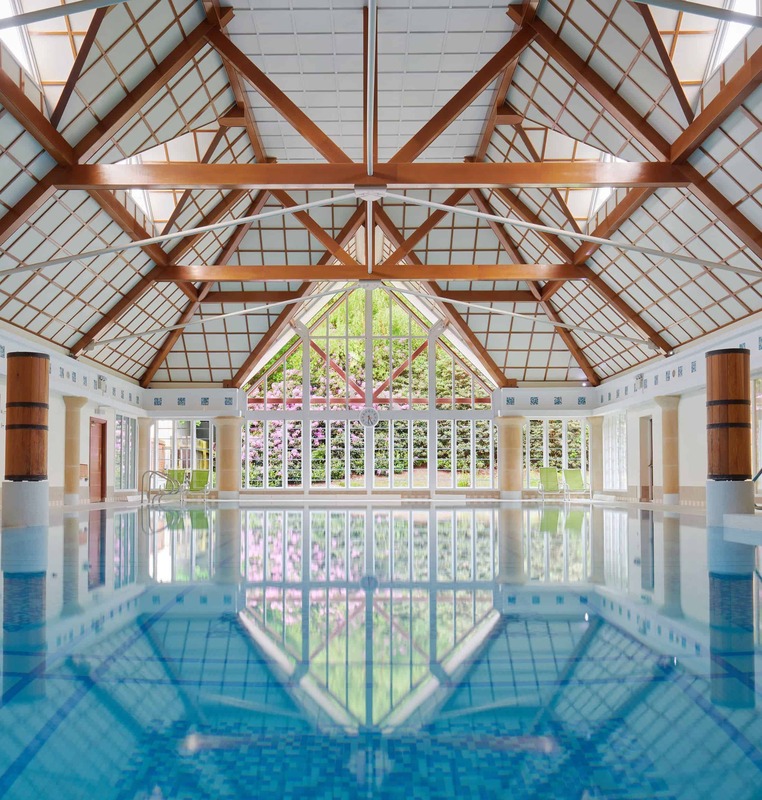 All Champneys spa resorts have an indoor pool, sauna, Jacuzzi and steam room, as well as a fully equipped gym. Each destination features a restaurant serving good-quality healthy food presented beautifully. And, as the location of each spa has been carefully selected for its beautiful surroundings, wellies and bicycles are available for you to borrow to explore the local area. A team of experts is on hand at every Champneys spa to provide a range of body treatments, from cellulite busters to seaweed wraps. As well as an extensive range of massage options – including Swedish, hot stone, aromatherapy and bamboo – you can enjoy facials, manicures and pedicures. Beauty treatments include waxing, make-up and spray tanning, as well as eyelash and eyebrow tinting and eyebrow shaping. And fitness and well-being are just as important at Champneys, where health appraisals and fitness evaluations are offered, with personal training tailored to you. 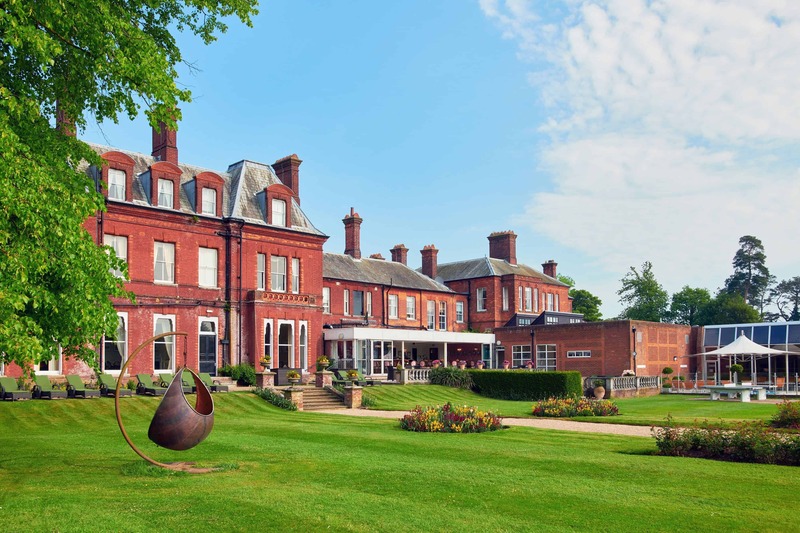 The original Champneys spa, Tring combines its traditional heritage with modern design and treatments. Highlights include its relaxation hideaway, the mani–pedi salon and its unique marine and wellness spa. Although set in 170 acres of idyllic Hertfordshire countryside, Tring is easily accessible, being only 45 minutes on the train from London Euston. Henlow is set in a cosy yet eclectic manor house surrounded by 150 acres of beautiful Bedfordshire parkland. Its magnificent conservatory offers stunning, unspoilt views of the River Hiz. And just 4 miles from Henlow is Stotfold Watermill and Nature Reserve. As well as, a serene place for walking, this working watermill has a fascinating collection of historic rural objects on display. Surrounded by water walkways and 31 acres of beautiful open parkland, Springs is particularly great for sportspersons needing to reset. With a full-size football pitch, the spa regularly hosts national teams and clubs for pre-competition preparation. This secluded lakeside resort sits quietly in a leafy suburb in the South Downs, surrounded by 160 acres of enchanting woodlands and meadows. New to Forest Mere is its cutting-edge thermal poolside suite – it’s never been so easy to kick back and unwind. 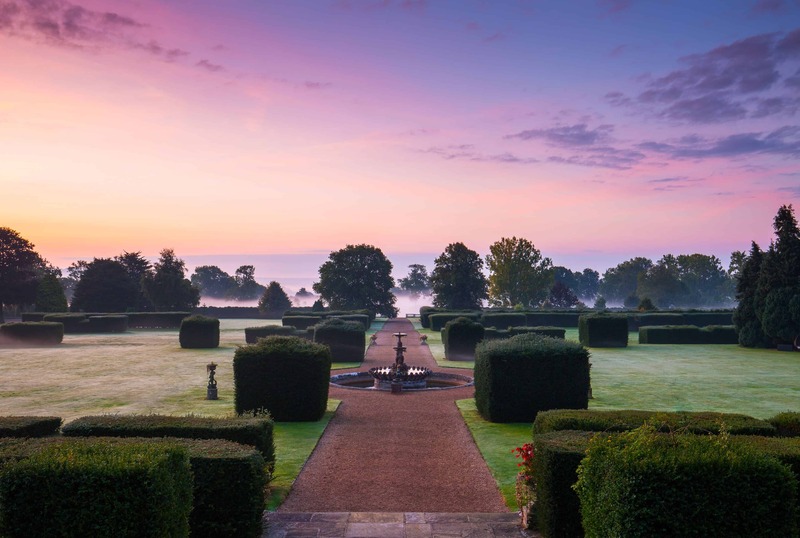 Kent is known by many as the Garden of England and the setting of Eastwell Manor won’t disappoint. Nestled within a lush green landscape it offers state-of-the-art facilities, including a hydrotherapy pool. It also boasts an AA Rosette restaurant and a nine-hole golf course. Plus, just 4 miles away is the beautiful Godinton House and Gardens. Take a tour of this grand Jacobean house and Medieval hall and, afterwards, enjoy a peaceful stroll among the wonderful gardens and ancient parkland. 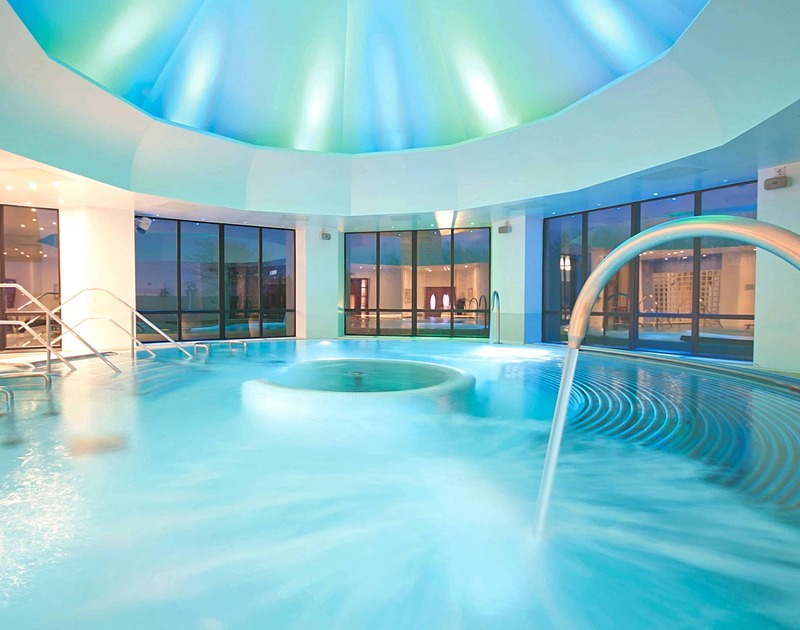 Seeking A Slice Of Spa Indulgence? Stop dreaming and start living with Azure X. 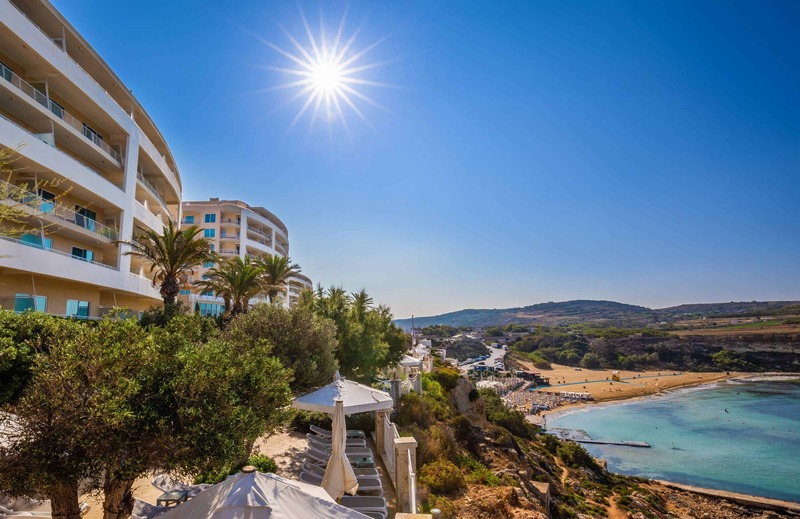 Part of Radisson BLU Golden Sands in Malta, a luxury five-star hotel, Myoka offers a range of decadent treatments and rituals tailored to you. It specialises in traditional practices, boasting an Ayurvedic centre and a hammam, as well as an indoor heated pool, a Jacuzzi and a panoramic sauna. At the heart of Myoka lies its focus on age-old treatments and remedies. 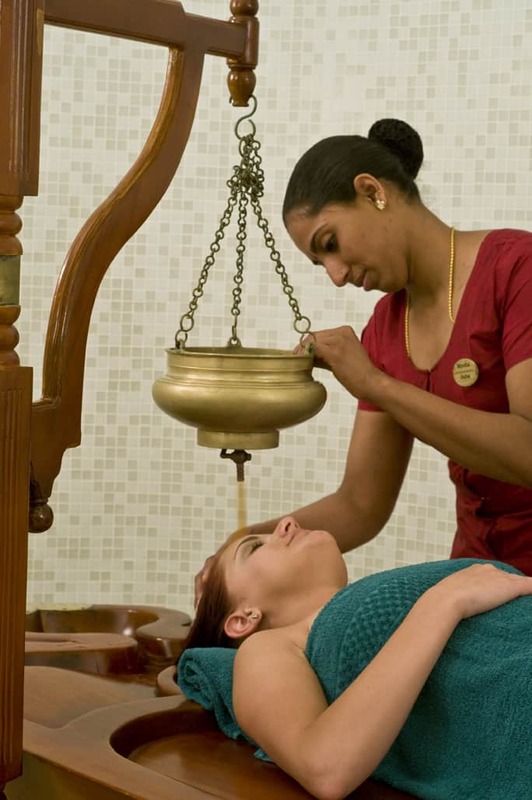 Ayurveda is a massage practice based on a 5000-year-old Indian health tradition, focusing on restoring equilibrium to your mind, body and spirit. The spa’s pañpuri treatments are a modern take on ancient Asian spiritual and physical well-being remedies using traditional plants, roots and flowers. And Myoka’s hammam experiences are based on a centuries-old ritual of purification and relaxation. The local area truly lives up to its name. Within the cliff face under the hotel is a beautiful stretch of white sand and clear blue waters. Golden Sands beach offers excellent snorkelling opportunities. Here you can also enjoy one of the most spectacular sunsets on the island. Castello del Nero is a historic house just under 20 miles from Florence, Italy. 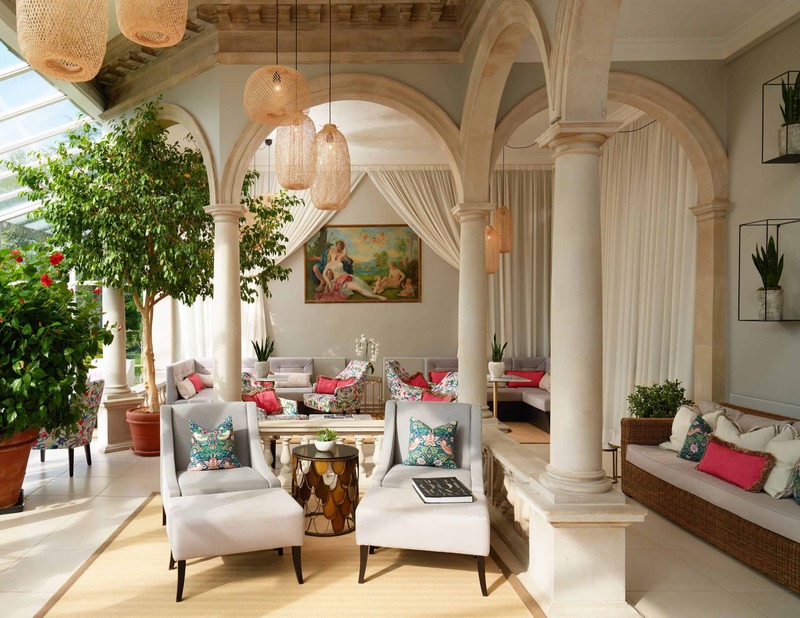 Having been carefully restored to preserve its 900-year heritage, it is now a unique destination offering the highest levels of luxury. The spa offers outdoor pools, a state-of-the-art gym, a Michelin-starred restaurant and, among many others, its signature treatment. 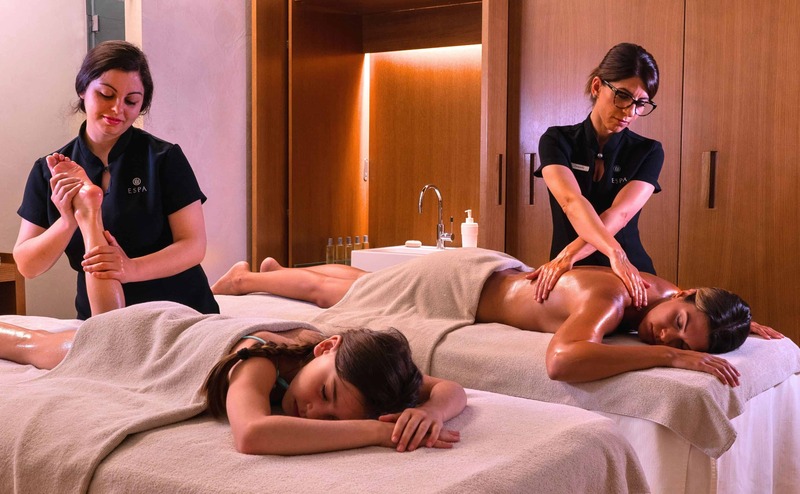 Seasonal produce from the estate are used in this unique experience, including a sumptuous relaxation ritual with extra virgin olive oil and soothing lavender and a Tuscan body exfoliation treatment with the estate’s rosemary. Programmes of treatments – including body massage, facials, manicures and pedicures, plus a variety of beauty treatments – have been designed and tailored to meet many of our modern-day problems, from jet lag and sleep deprivation to wellness. Alternatively, book in for ESPA time. Sit down with an expert for skin analysis and an assessment of your mind, spirit and well-being to find the best treatment programme for you. 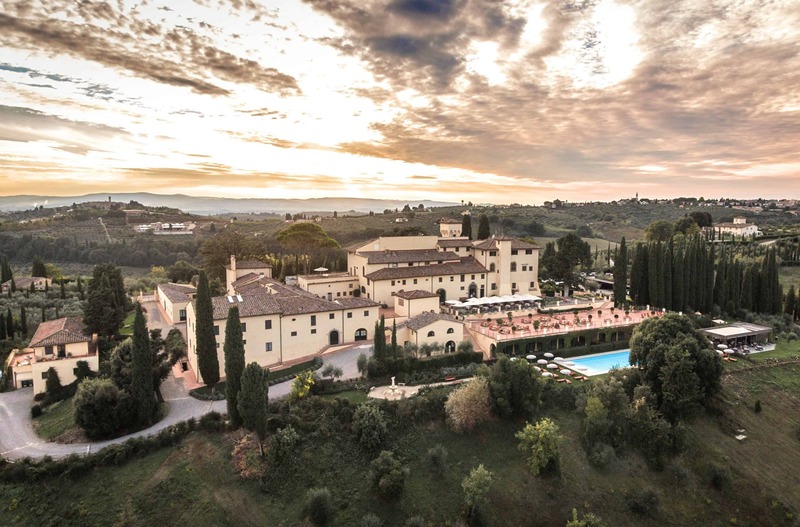 While in Italy’s Chianti wine region, renowned for its beauty, it would almost be a crime not to enjoy the plenty of wine-tasting opportunities on your doorstep, including at Poggio al Bosco and Casa Sola. Or, for a truly magical experience, take to the skies in a hot air balloon to admire the region’s spectacular scenery. Known by many as the City of Healing Waters, Budapest is a destination famed for its thermal baths and hot springs. 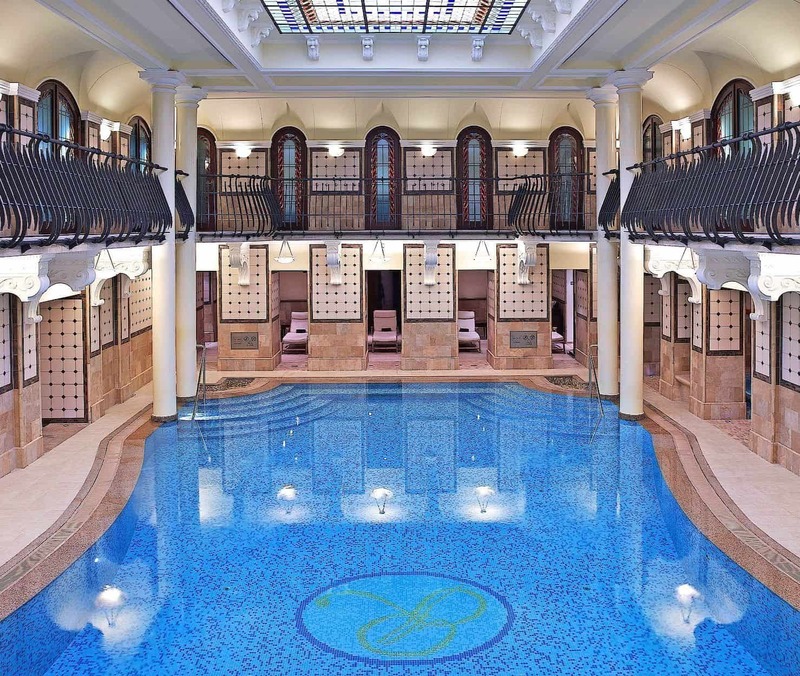 And Royal Spa is arguably one of the best spas in Budapest. 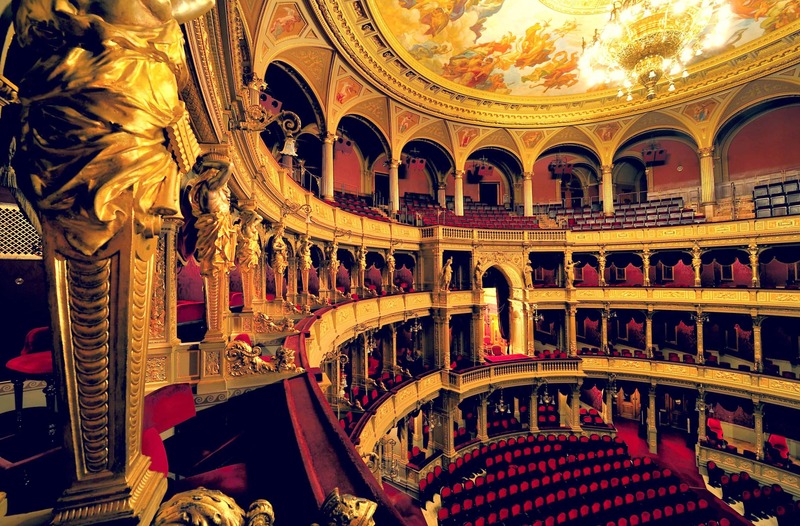 Originally opened in 1886, it has been carefully restored to its original beauty. The elegant Art Deco building houses a stunning 15-metre swimming pool with a traditional mezzanine level, the spa’s opulent focal point. Offering a wide range of luxury treatments, with a key focus on wellness, the spa benefits from saunas, a steam bath, a Jacuzzi and several relaxation areas, as well as a fitness room offering yoga classes. What’s more, a team of dedicated experts is on hand to provide body, face and massage treatments, including Thai and Ayurvedic massages. Although taking the waters is a part of everyday life in Budapest, there is so much more to do and see in this beautiful city, from the Opera House and the Hungarian National Museum to Budapest Zoo and Botanical Garden. Lying on the bonnie banks of Loch Lomond is The Spa at Cameron House. 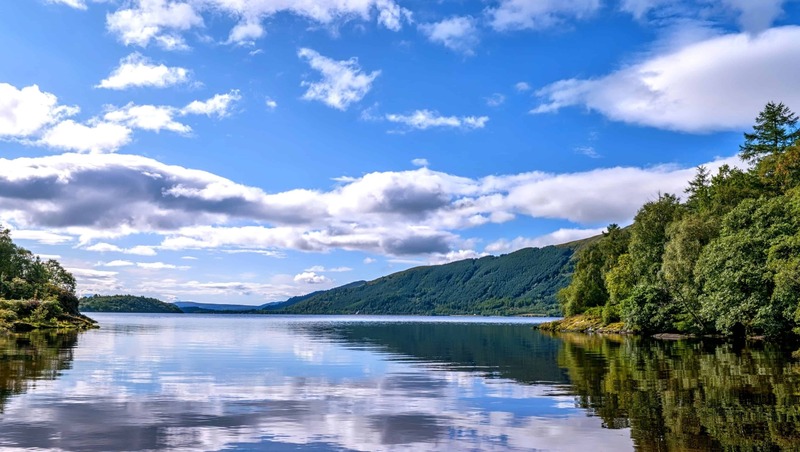 Famed for its magnificent beauty and tranquillity, Loch Lomond has been a source of inspiration to many for centuries. Experience the magic and mystery of this place for yourself in the spa’s 17 treatment rooms, including a relaxation suite, a steam room with a private balcony, a VIP couple’s room with a mineral bath and a Rasul mud chamber with a steam room. As well as facials, massage and hand and feet treatments, a variety of beauty treatments are offered. 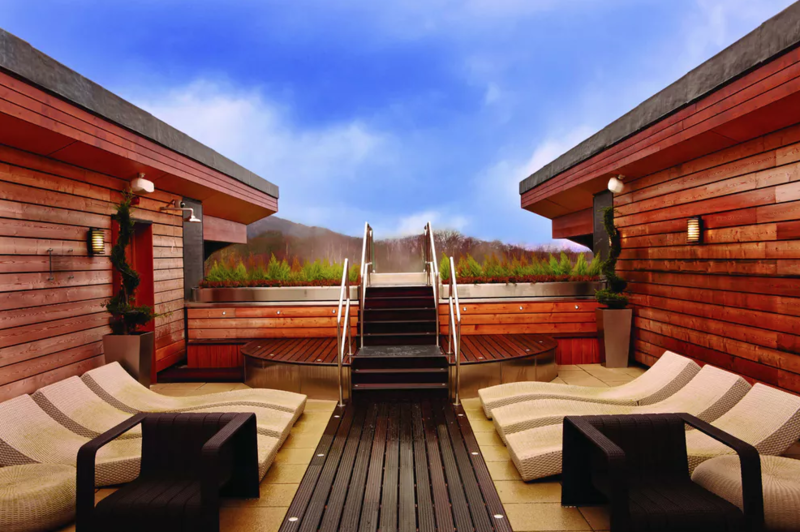 One of The Spa’s highlights is its breathtaking roof-top infinity pool. Relax in these still waters and enjoy views across the golf course and the resort towards the Scottish mountains beyond. Having admired views across The Carrick Golf Course, why not take in a round of golf? 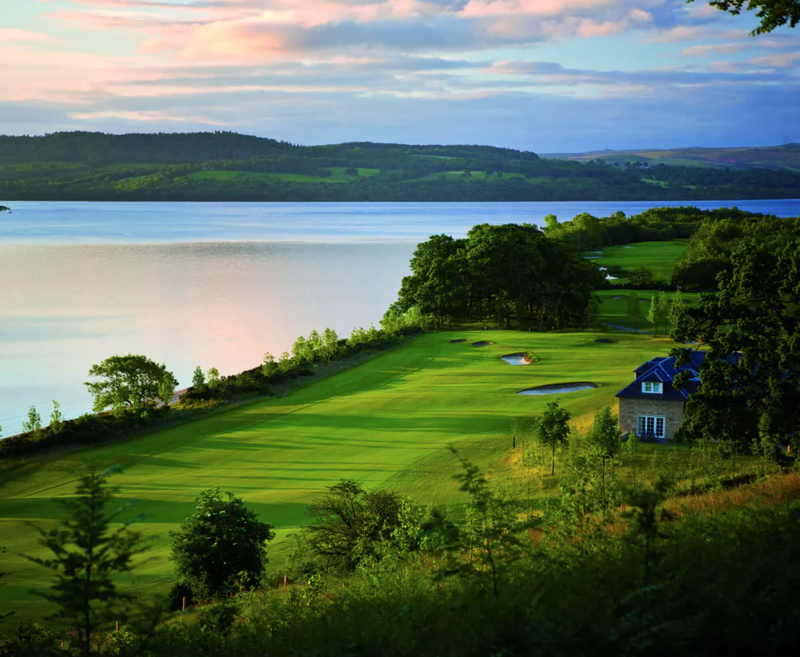 Although a relatively new course, Carrick is fast becoming one of Scotland’s must-play courses. Straddling the fault line between the Scottish Lowlands and Highlands, the course uses the dramatic landscape to its advantage, offering stunning views across all 18 holes. All of these luxury spa hotels also offer treatments tailored to men, including massage, facials and hand and feet treatments. 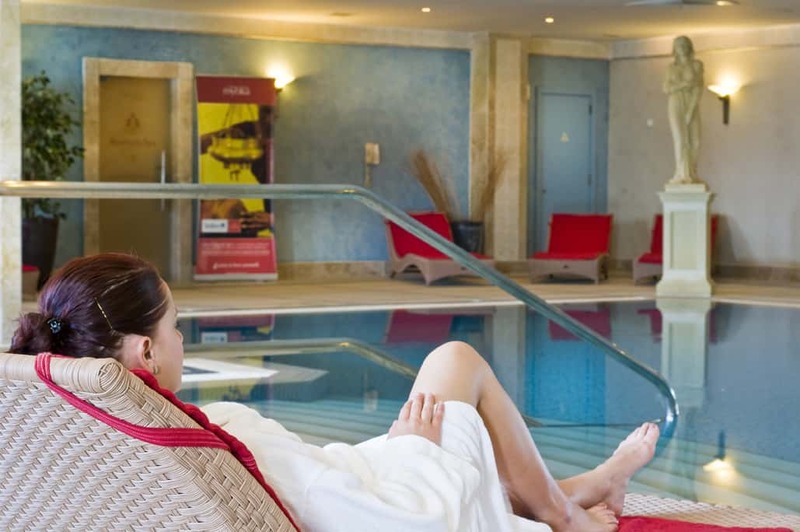 Plus, if you’re a new or expectant mum, each of these spas offers maternity treatments. 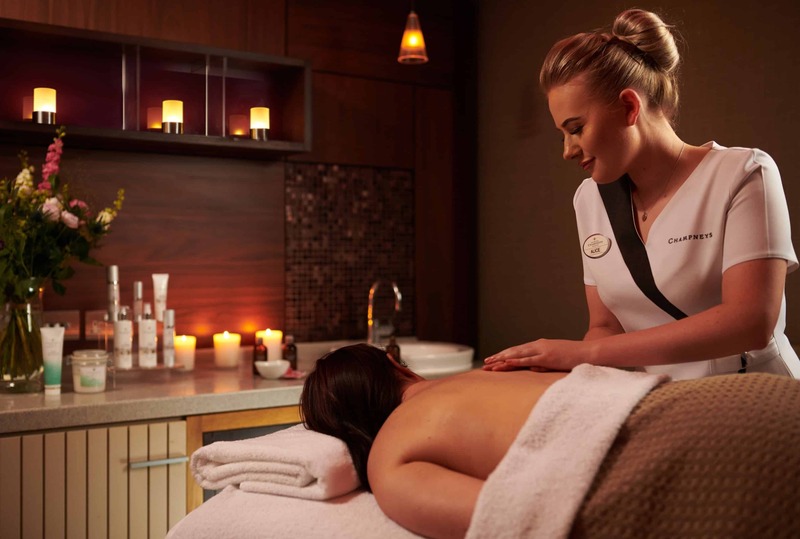 Indulge in a specialised pregnancy massage, a revitalising treatment for your tired feet and legs, or a post-natal treatment for skin toning or energy restoration. 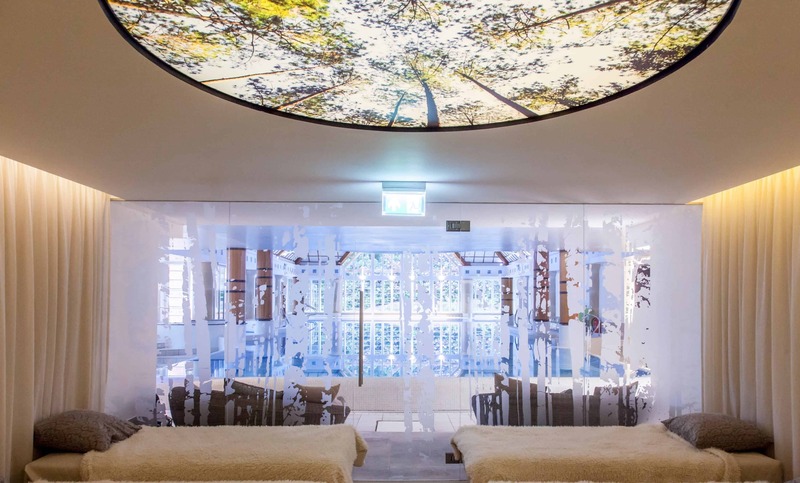 So whether you’re looking for a pampering spa day with your girls or a short break to really detox and unwind, we have the perfect luxury spa retreat for you in Europe, all available as part of Azure X.